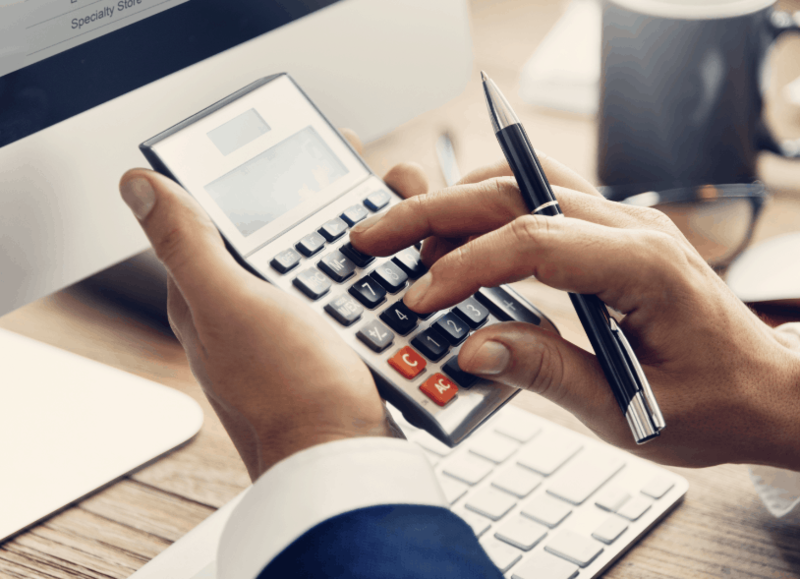 When an invoice becomes past-due, the goal of credit and collections professionals is to expeditiously liquidate the claim or, secondarily, to learn the reason for nonpayment. The methods one uses to do so can have dramatically different results. Below are suggested recovery approaches that every credit and collections professional should utilize when handling two of the most common reasons for nonpayment: customer disputes and promise-breaking customers. By following the steps below, you will save yourself and your company time, money and may even grow the customer relationship. When you learn about an alleged dispute, it is important to immediately uncover the exact nature of the disagreement, obtain all information and documentation pertaining to it, and inquire about previous disclosures. A frivolous dispute usually arises to delay payment and is generally easy to recognize. Often, the first complaint of the dispute does not occur for months after the goods were delivered or the services were rendered. Investigate other significant file facts, such as any customer collectability issues. This dispute analysis will give you the tools to narrow the scope of the issues and shift the customer’s focus to the crux of the problem. That should expedite settlement of legitimate disputes or escalate the file if the dispute is meritless and the customer refuses to change their stance. When a legitimate dispute arises, your best option is usually to settle the case. A common approach is to segment the non-disputed portion from the disputed portion of the unpaid balance. That should allow you to extract full payment for the non-disputed portion and reach an agreement involving payment and/or credits for the disputed portion. A different approach is necessary when a customer routinely makes unfulfilled promises, breaches an agreement or evades correspondence. Escalate your payment communications to someone who can provide better leverage. That person might be the customer’s accounts payables manager, controller, CFO, CEO, or owner. After you find out the new person’s contact information, determine when he or she is generally available and determine the contact method that will generate the quickest response. When appropriate, complete a cost/benefit analysis to determine whether it is in your company’s best interests to waive, settle, continue internal pursuit, or intensify efforts to collect the past-due amount. As part of that exercise, consider your company’s strategic objectives and reputational concerns. Also assess how likely you are to collect payment from the client. Is its business open and operating? Is it an active entity with its domicile’s secretary of state? Did the customer allege financial hardship, or did you locate any information indicating the customer is experiencing severe financial distress? Signs of distress may include unpaid collection balances, numerous uniform commercial code (UCC) creditors, cautionary liens filed by UCC creditors or involvement in legal proceedings. If you decide to settle, determine if it is more advantageous to secure an immediate lump-sum payment for less than the full amount owed or enter into a payment plan agreement that includes a personal guaranty, promissory note, and/or agreed judgment upon default. Also, try to obtain post-dated checks or credit card information to automate the payment process. customer does not have any apparent and substantial collectability or service issues. Handling customer disputes and working with promise-breaking customers can be a long and painful process. By thoroughly investigating the circumstances and choosing the most strategic actions, you’ll improve your chances for a satisfactory resolution. Alexander Rosen, esq. is the COO and general counsel of American Financial Management. He can be reached at (847) 483-6220 or arosen@afm-usa.com.